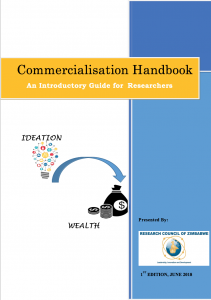 Research Commercialisation Framework Handbook 1 now available.. This Handbook is a result of work done by the Research Commercialisation Technical Working Group (TWG) under the 2nd Rapid Results Initiative (RRI) on Functionality of the National Science Technology and Innovation System (NSTIS). The Research Council of Zimbabwe (RCZ) wishes to acknowledge and thank the members of the TWG particularly TelOne, represented by Eng. J. Munembe for contribution towards conceptualisation of the Research Commercialisation Framework which culminated in development of this Handbook. The Council is indebted to TelOne for sponsoring the Stakeholder Consultative Workshop on the Research Commercialisation Framework. 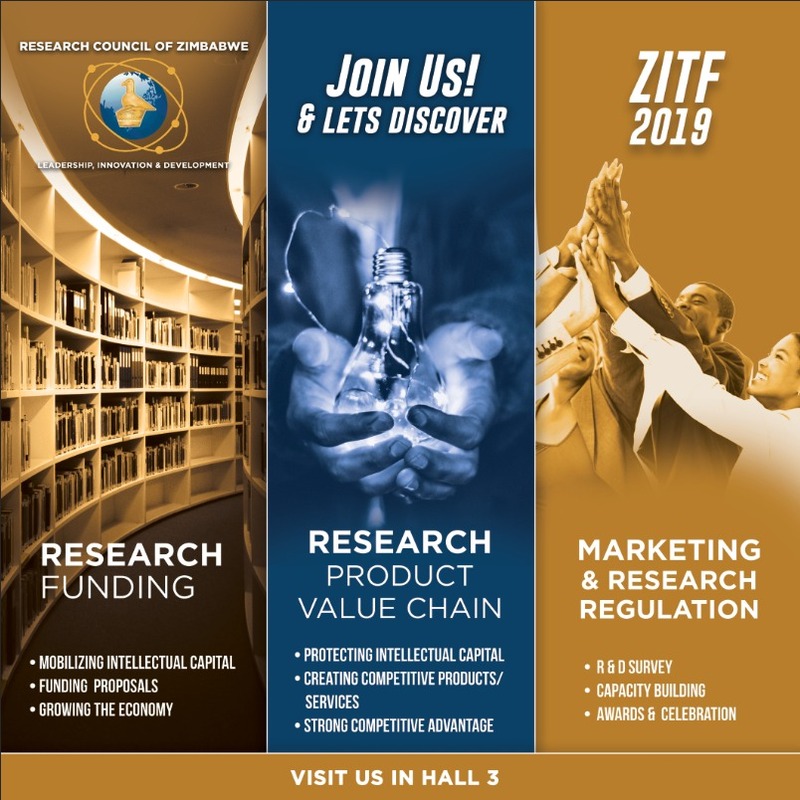 In addition, RCZ appreciates all the participants as represented by Research Directors from Public and Private Universities, Research Institutions across the Country, Private Sector and SMEs representatives. The input as provided by the stakeholders towards improving the Framework and subsequent endorsement is greatly appreciated. Special mention goes to the Governance Leadership for support throughout the RRIs.